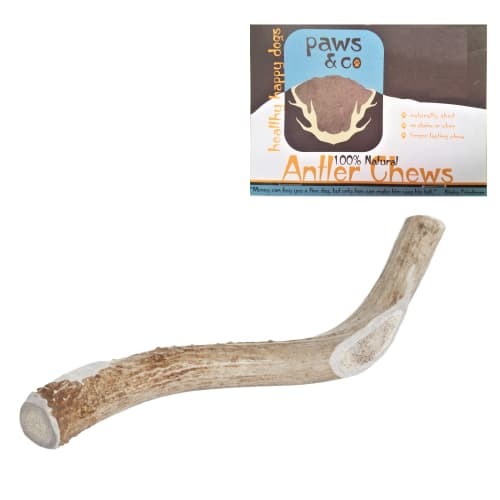 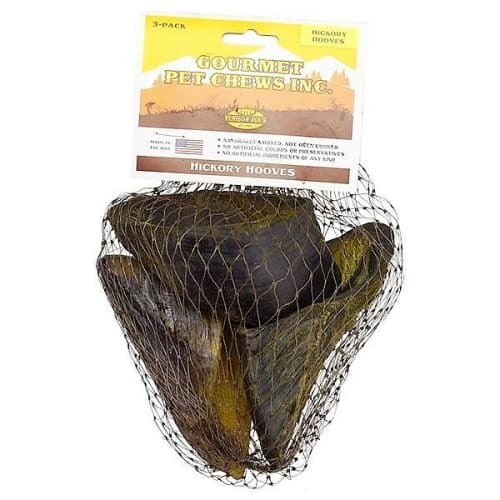 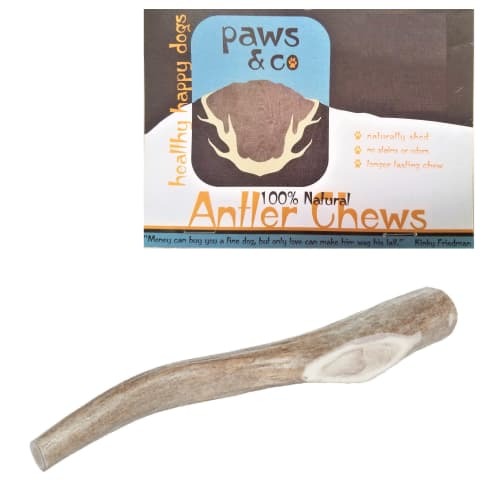 Calais 6" braided rawhide chews are made for medium to large size dogs who love to chew! 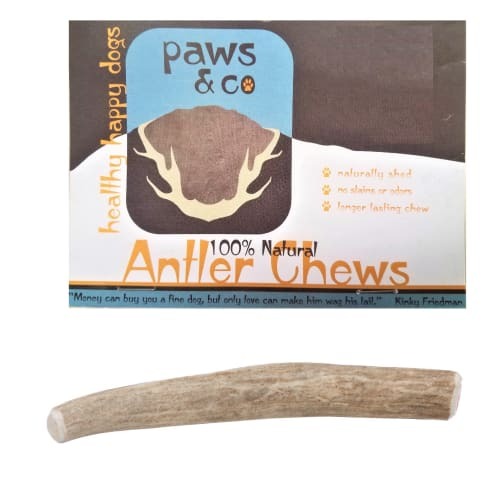 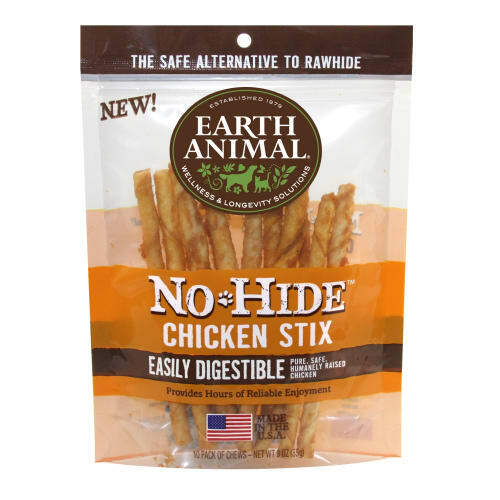 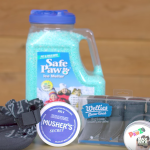 Great for removing tartar buildup from your furry friend's teeth, and produced with no harmful preservatives- ever. 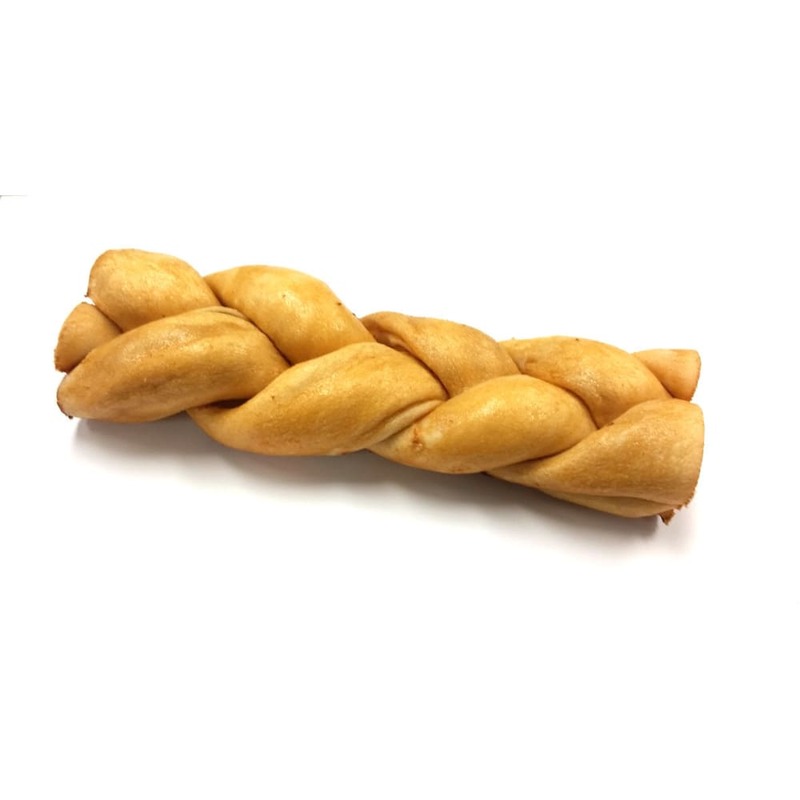 They're cleaned, braided, flavored, and then dried to keep their shape and quality. 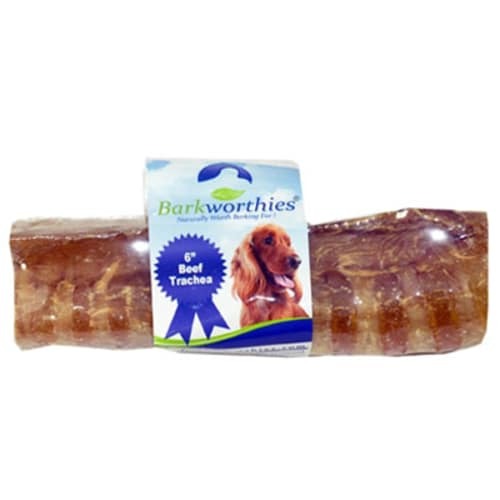 Calais only uses beef rawhide. 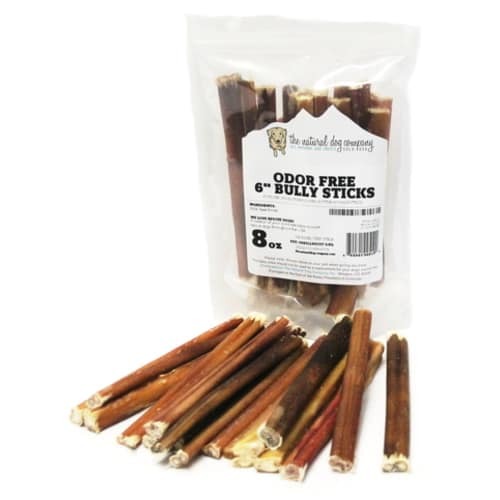 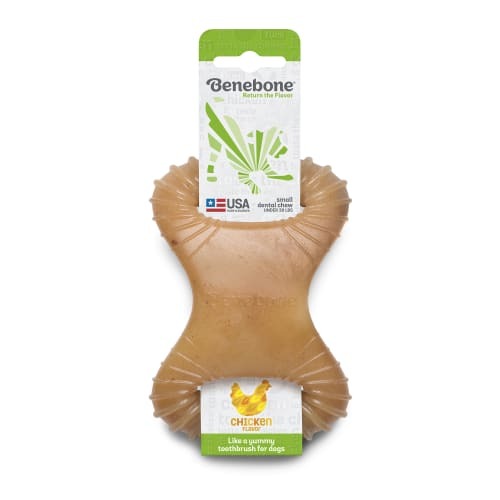 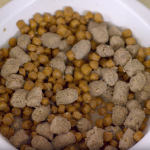 It's a natural product from only American Midwest beef that is edible by your pup in moderation. 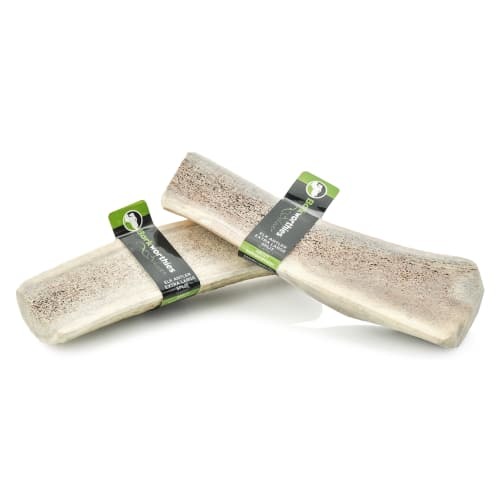 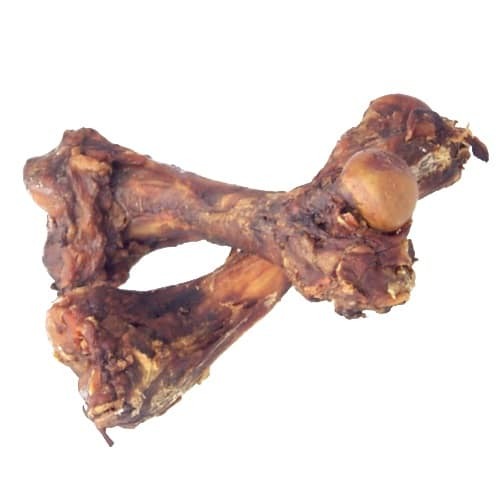 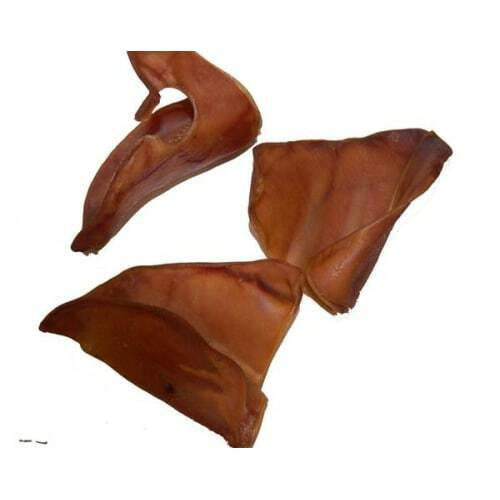 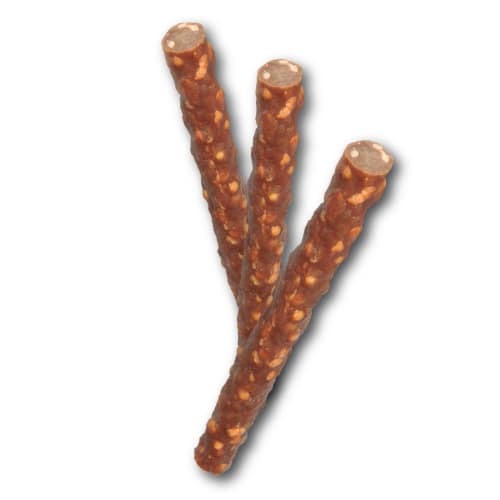 Rawhide is high in protein and low in fat, so it does not disrupt the diet of your furry friend!